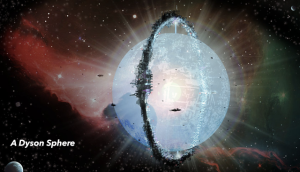 In March 2013 I wrote an entry here called “A Few Dyson Spheres in Every Galaxy“. A few days ago there was an article about KIC 8462852, or Tabby’s star. There is a mystery as to what is causing the star light to partially blink at regular intervals. They have ruled out obvious candidates such as planets, comets or other natural astronomical phenomenon. 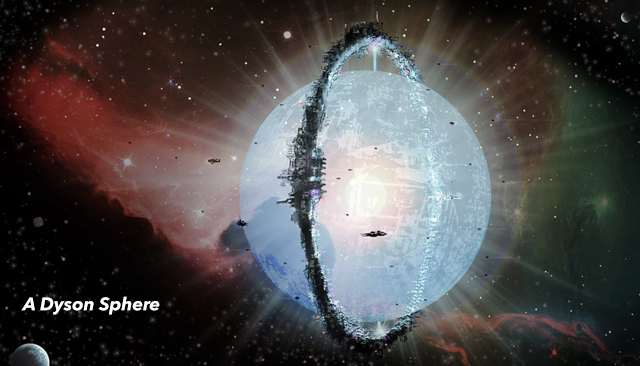 Some scientists are playing with the idea that we may have discovered our first Dysons Sphere. This entry was posted in Uncategorized on August 9, 2016 by HFuturist.